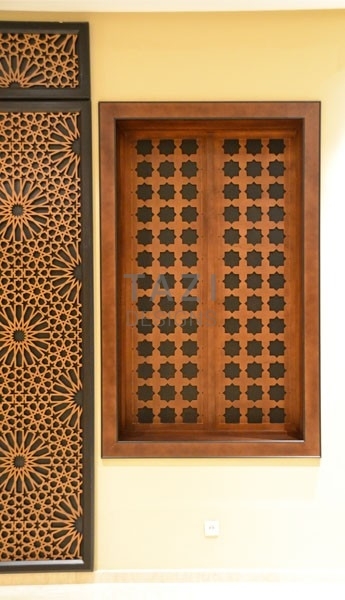 Architectural carved panels for doors, windows and screen dividers. 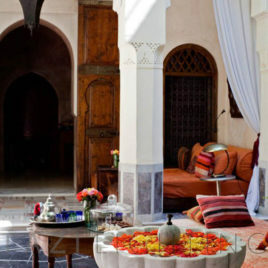 Such an inviting Moroccan courtyard! 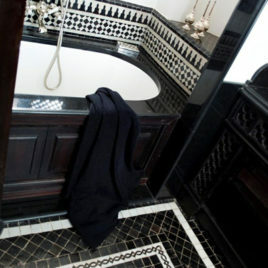 Dreaming of luxury Moroccan interiors. 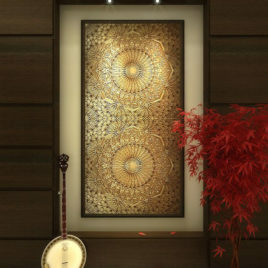 An elaborate Moroccan carved plaster panel exemplifies the art of Moorish craftsmanship in new creative ways. 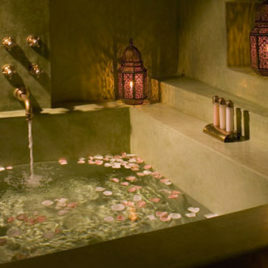 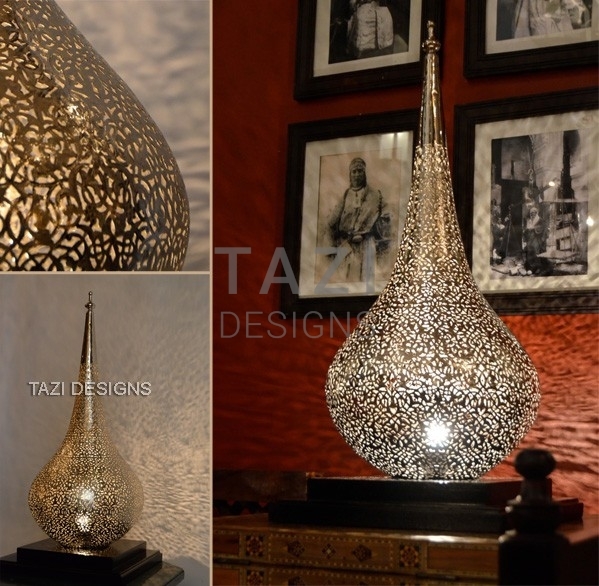 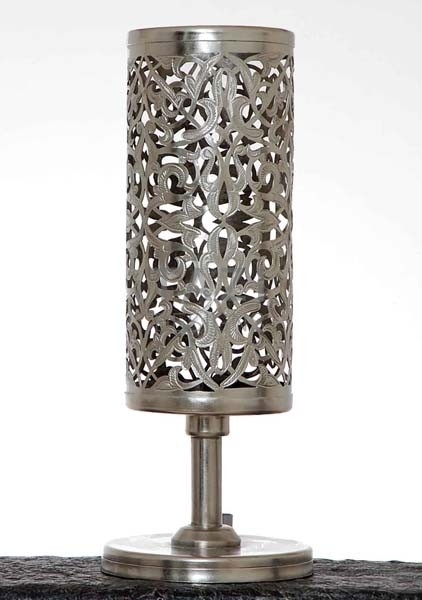 Moorish Lanterns romantic bath - Riad Meriem, Marrakech.